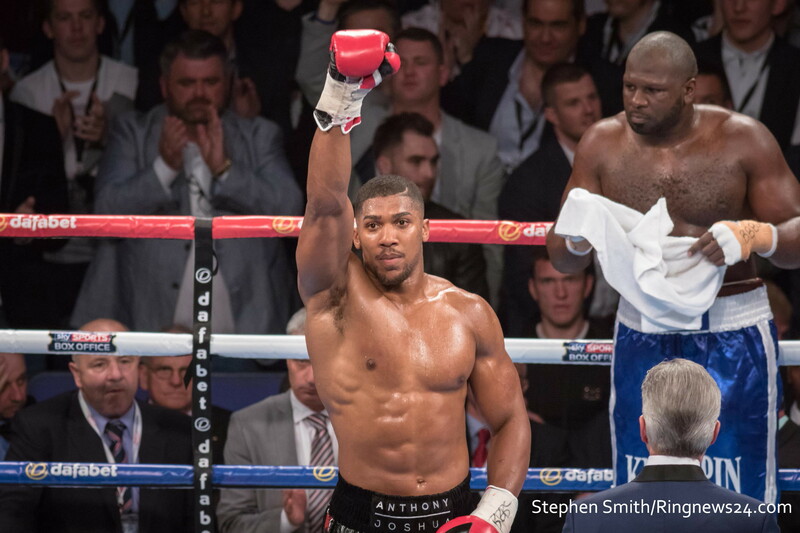 Unified heavyweight champion Anthony Joshua 22-0 (21) will defend his WBA, IBF and WBO world titles against Jarrell ‘Big Baby’ Miller 23-0-1 (20) in his long-awaited US debut at the iconic Madison Square Garden in New York City on June 1, live on Sky Sports Box Office in the UK and DAZN in the US. The fight will mark the first time the 29-year-old British champion has fought away from home as a pro. “The time has come to head across the Atlantic and defend my heavyweight titles in the USA,” said Joshua. Bookmakers have already framed the market with Joshua backers getting -600 (1/6) while Miller’s fans can get on at +475 (19/4). The 30-year-old Brooklynite is adamant the hometown crowd will provide him with a significant advantage on fight night. “AJ is making a huge mistake coming over here to fight me in my own backyard. He wants to announce himself on the American stage but all he’s doing is delivering me those belts by hand,” said Miller. “It’s dog-eat-dog in the ring and this dog has got a bigger bite. He’ll be leaving New York empty-handed.